Need your daily fix of free apps? We’ve handpicked 55 iPhone, iPad and iPod touch apps that are free today only. 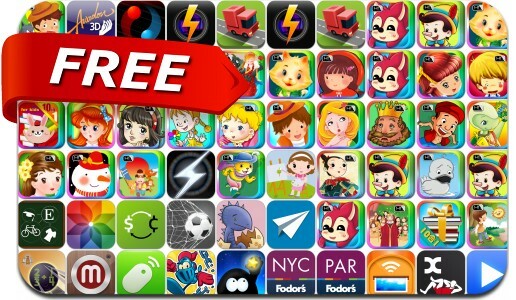 This apps gone free alert includes Duet Game, RGB Express, InstaBlender, Smart Coin: Currency Converter, Remote Mouse, LeechTunes, He Likes The Darkness, Chain Breaker, 365 Coloring, Ideaz, MiniatureCam and many others.